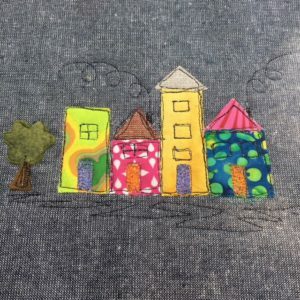 Thank you to all of the people who watched the Free Motion Applique Class live this morning on the UK Quilters United Continuing Development Facebook Group this morning. If you haven’t watched it, then please register with that group. An edited version of the class will also be available on the GillyMac Designs YouTube Channel later on today. A picture or idea -( The picture I used can be found at the bottom of this post as a downloadable sheet – along with an easy ladybird as well). For success, especially in the beginning, it is important to keep your designs simple. Even complicated subjects can be summarised in a few lines. This is easy to do when you practice. You will find some good starting points for many subjects can be found on Google Images. Don’t be concerned about making drawings perfect. 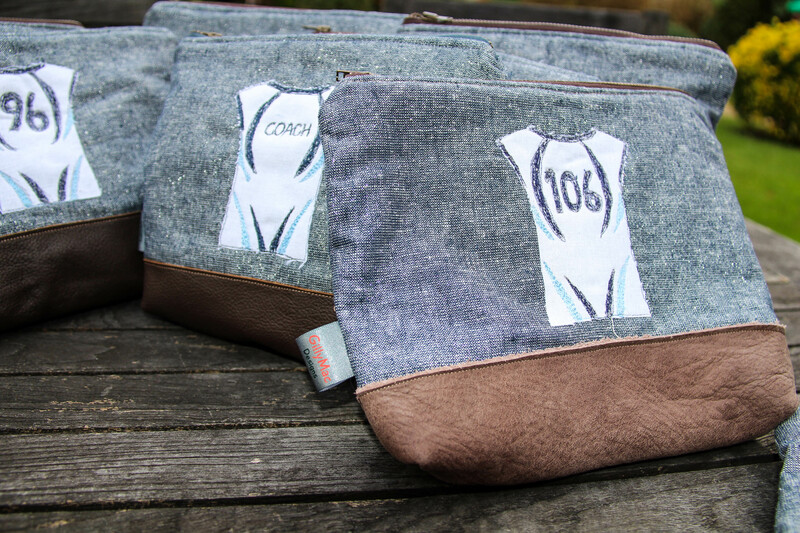 This type of sewing is not about perfection, it is about conveying the essence of your design. I don’t use an embroidery hoop. I hold my fabric taught with the palms of my hand. You may want to experiment with using a hoop and make up your own mind. 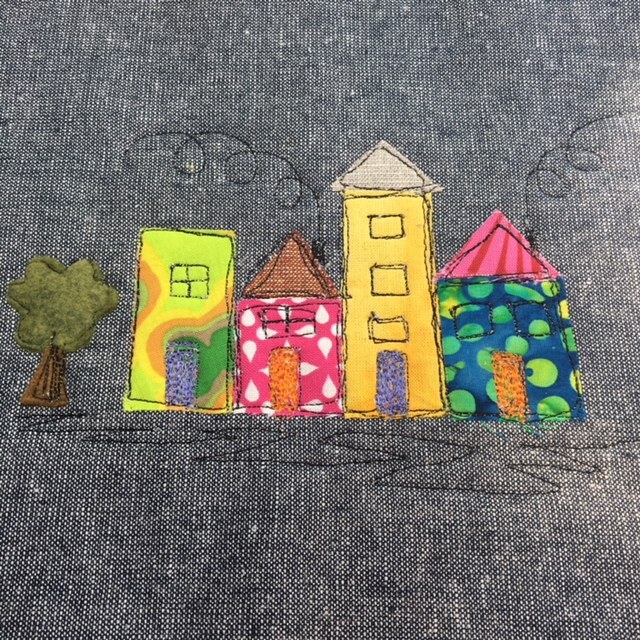 Stamps to mark your fabric can be a good alternative to other ways to mark a picture. Any stamp can be used, with any ink – just make sure that you have covered the stamp print with thread and no one will ever know that you didn’t draw it yourself in the first place! Finally .. if you have made up some samples and want to know what to do with them, then why not consider making a zipped pouch. Below you will find my easy instructions to make a pouch.